Enroll in our SHRM Learning System® Prep Course Today! 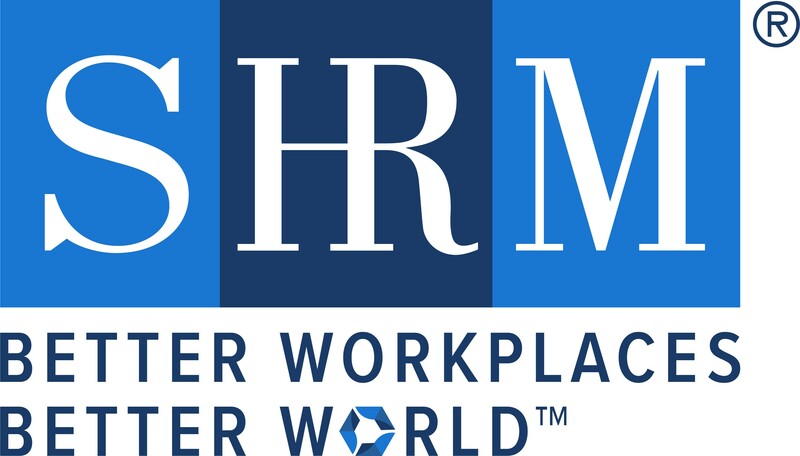 San Diego SHRM is pleased to announce that we offer a SHRM Learning System Prep Course. This group combines an experienced facilitator with the learning modules and online study tools of the SHRM Learning System to expand your human resource knowledge and skills and prepare you for the SHRM Certified Professional (SHRM-CP) or the SHRM Senior Certified Professional (SHRM-SCP) exam. Dates to be released soon, please keep an eye on this page for that information. Contact San Diego SHRM at info@sdshrm.org or 866-632-1492.